We believe that the success of a project starts with proper coordination, especially on complex mechanical projects. 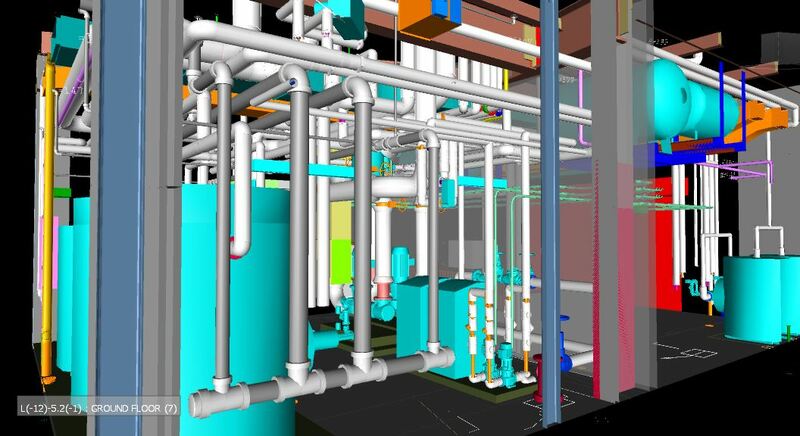 Our drafting department allows us unparalleled control over the coordination process, and our 3D modeling and collision checking allow us to perform an extensive amount of pre-fabrication and eliminate waste, and ultimately improve lead times for our clients. With our detailing expertise we are sure to make your project a success. Need DETAILING & COORDINATION SERVICES?